*The Legend of Vanx Malic Book Two – Dragon Isle is now available! A half-zythian bard named Vanx is in chains for bedding the Duchess of Highlake. The Duke wants him dead, but his wife secretly sent their daughter to buy his freedom from the slave markets. This is bad news, for bad things can happen to an ill guarded caravan in the mountains. When the duke’s mercenaries attack to kill the adulterous prisoner all hell breaks loose. 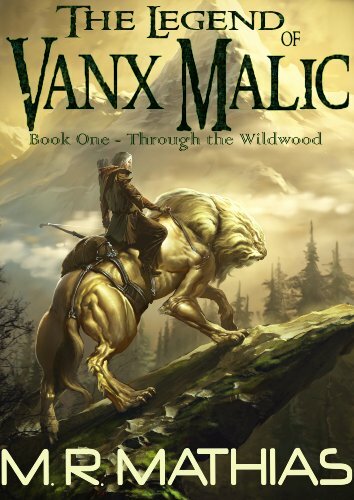 Now, the only way Vanx and the Princess of Highlake can escape the duke and his men is if they can somehow make it through the Wildwood, a place that no one has ever returned from before…..
After I finished writing The Wardstone Trilogy, I still had several months to go before I would be released from prison. I did not want to lapse in my religious routine of penning three thousand words a day, so I didn’t. Book One – Through the Wildwood, is a fun and intense book that introduces a few of the series main characters. I have over a thousand pages worth of Vanx Malic and his curious group of companions sitting here in longhand. I will be publishing them in eBook format, about two hundred fifty pages at a time, over the next year and a half. 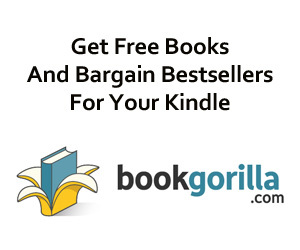 In lieu of further sales pitching, I invite you to click the “Look Inside” icon on the books fantastic cover image and start reading. “Great book. Perfect balance of humour and action. Strong characters.” — D. P. Prior Editor and Author of “The Nameless Dwarf” series of books.